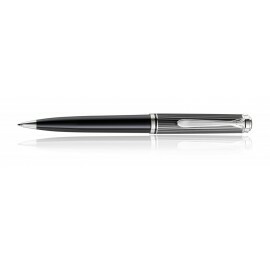 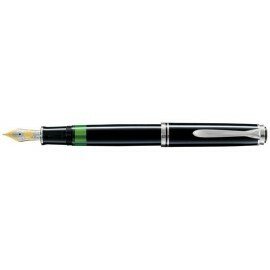 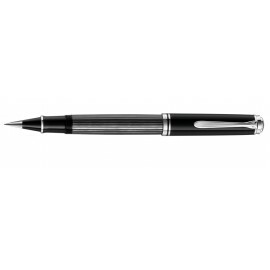 > Pelikan - Sale on Now!>Souveran 805 - Sale on Now! 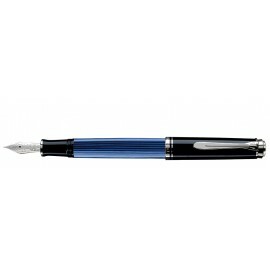 Souveran 805 - Sale on Now! There are 8 products.